Verizon has had the exclusive on the Moto Z line for the last few months, but that's almost over. Pre-orders for the unlocked Moto Z start on September 15th, but the pricing is even higher than it is on Verizon—$699.99. The device won't actually ship until sometime in October. 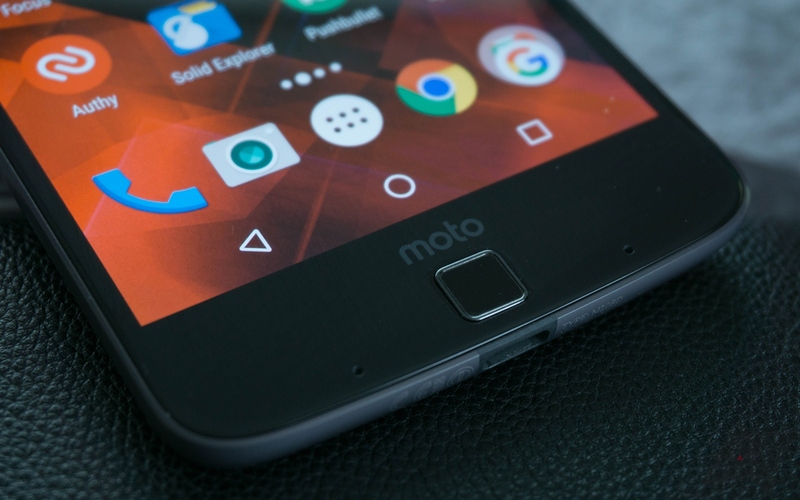 The unlocked Moto Z will be very similar to the Verizon variant. There's a Snapdragon 820, 4GB of RAM, and a small-ish 2600mAh battery. The device is still crazy-thin, if that's something you care about. This will be a GSM/LTE device only. That means no support for CDMA networks like Verizon. If you want that, you'll need to go through Verizon. This is clearly a concession Motorola/Lenovo made; the 2015 Moto X Pure had both GSM and CDMA, as does the current-gen Moto G.
Verizon's Moto Z only costs $624 (and it has a limited number of GSM bands in addition to CDMA). So, the GSM unlocked version doesn't seem like a very good deal. And of course, you can buy Mods for your $700 phone. This device is going to be a tough sell at that price.